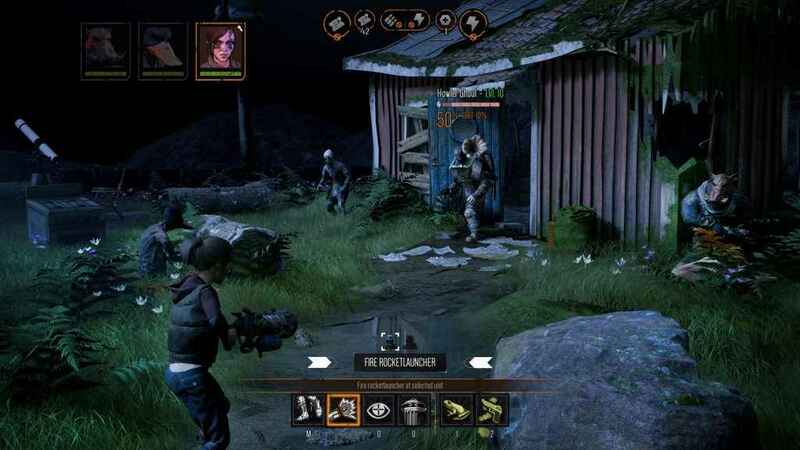 Funcom has revealed Mutant Year Zero: Road to Eden, a new single-player RPG from new developer The Bearded Ladies. The developer includes industry types who worked on Hitman and Payday. 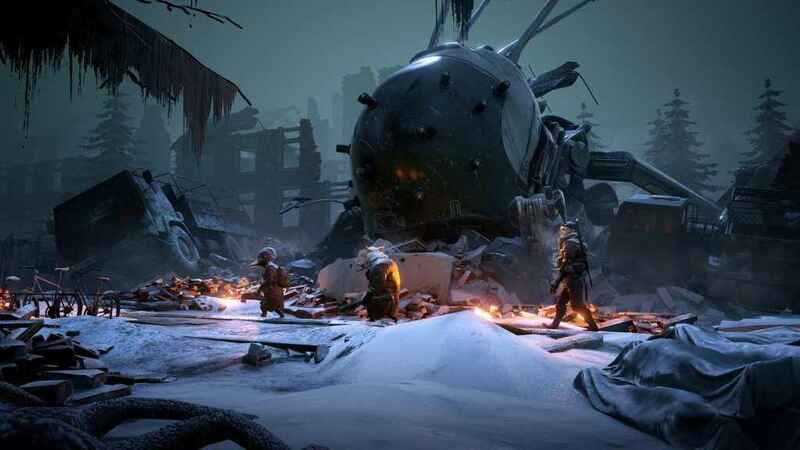 Mutant Year Zero is a tactical RPG, and will be set on a post-humanity Earth. The game is described as a combination of the strategy and the turn-based tactical combat of XCOM (my heart swells reading that), with real-time exploration and stealth. Characters include a duck with an attitude, and a particularly surly boar. Superb. Funcom had been teasing the announcement in recent days, and speculation was rife that it would be a game based on the Mutant tabletop RPG, and so it turned out to be. You can see the first trailer for Mutant Year Zero below. Executive Producer Ulf Andersson had this to say about Mutant Year Zero. It's an unusual label for a game, but tactical adventure really fits the bill, no duck pun intended. Our goal is to blend the deep and tactical combat of ‘XCOM' with a branching storyline that unfolds as you explore overgrown forests and abandoned cities with your team of Mutants. Mixing that with real-time stealth gameplay gives you a unique way to approach or avoid combat situations you encounter while exploring. There’s also a couple of screenshots of the game in action. As a big fan of Firaxis’ XCOM titles, and Hitman, I’m very much interested in this new RPG game. Personally I can’t wait to see Mutant Year Zero in action soon. 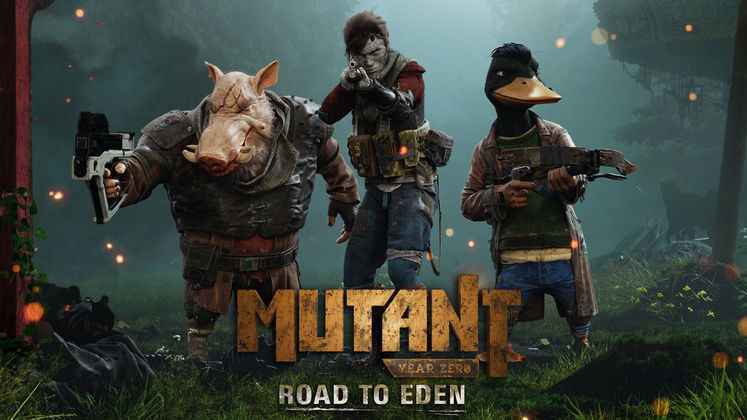 Mutant Year Zero: Road to Eden will be heading to PS4 later this year.